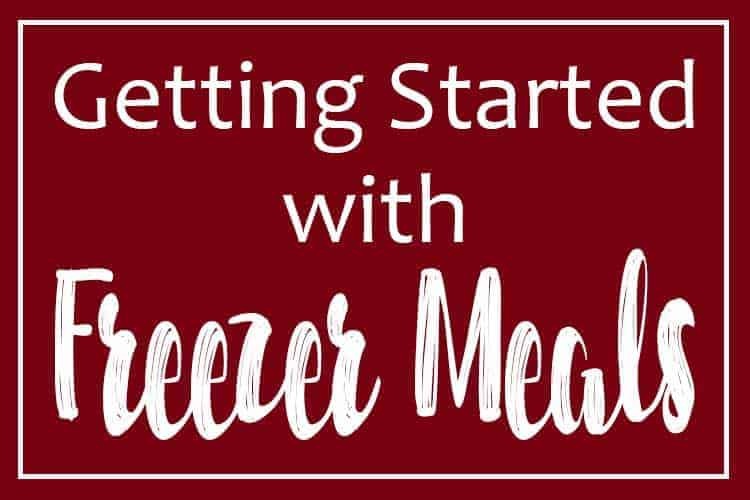 Freezer cooking, also known as freezer meals, dump meals, batch cooking, or even sometimes referred to as OAMC or “once-a-month cooking”, is a great way to save time and money in the kitchen. It can be a lifesaver for those days when time is short and tummies are hungry! I’ve been doing freezer meals for nearly 14 years – let me share with you what I’ve learned so you can do them too! In general, the idea behind freezer cooking is to make meals, or parts of meals, ahead of time and then store them in the freezer for later use. Now, that by itself, might be semi-helpful to some. But you might be wondering why go to all that trouble just to make something in advance? Doesn’t it take the same amount of time to make it fresh from scratch as it does to make it for the freezer? And you’d be right – it does. HOWEVER, the benefits come when you combine that cooking ahead with: 1) making multiples of the same meal or similar meals, and 2) taking advantage of grocery items when they are on sale. Slow cooker meals made with pork roast that I got on sale. These four meals only took about 15 minutes total to put together! You can save a lot of time by making two identical meals over making two completely separate meals using different ingredients and different steps. 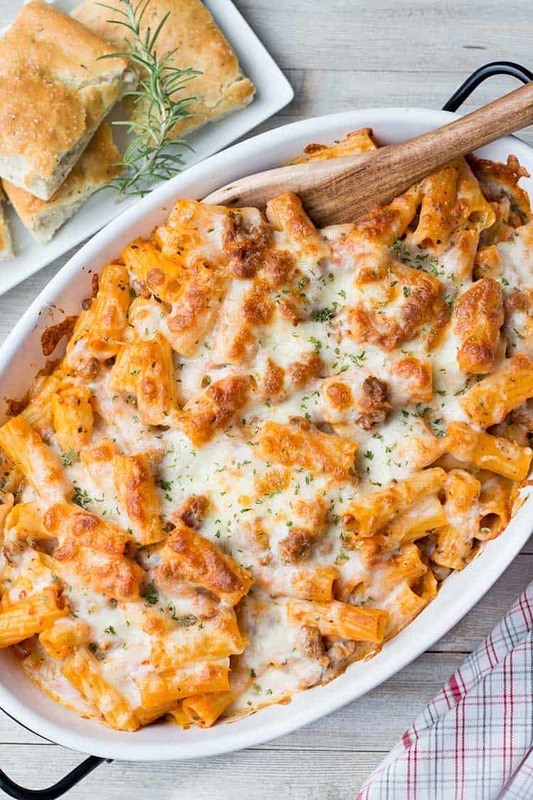 It only adds a few extra minutes to make two trays of lasagna instead of one. Then you can use one for dinner, and freeze the other for later use. You can also save time by making related meals – meals that use similar ingredients in different ways. Prep the ingredients the same, but then put them together in different ways or in different combinations. Not only can you save time by doing meals in bulk, or prepping in bulk, but you can save money, too. You can tailor a bunch of meals around a protein or main ingredient that is on sale. You may not feel like burritos for dinner tonight, but you can buy the tortillas and other ingredients on sale and make the meal ahead of time. Then when you DO feel like having burritos, you don’t have to go to the store and buy the ingredients at full price – you can just pull your already made burritos out of the freezer! 14 “dump” meal recipes, and I made 2 of each recipe, so 28 meals total. This took about 4 hours for 2 adults to put together (includes cleanup time). These were made prior to going in for surgery – so handy to have during recovery! 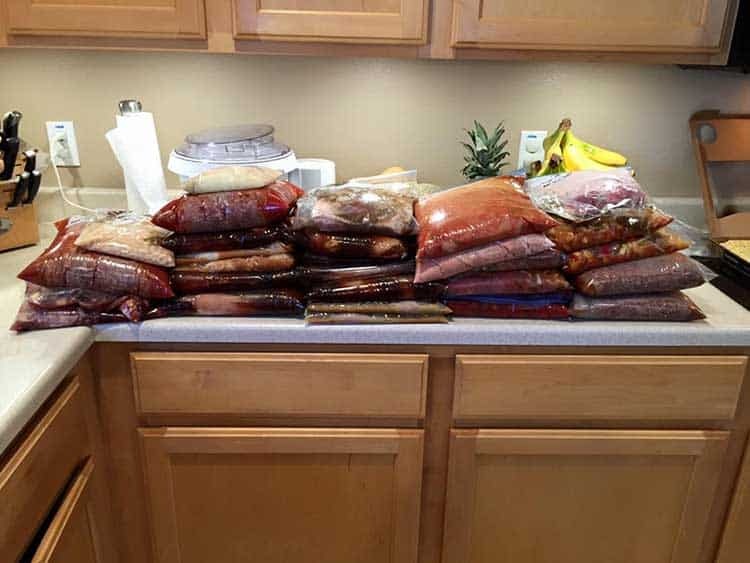 Freezer cooking is about putting in a little bit of extra time and effort up front in order to get a significant savings of time and money later. And there are several different ways to do that. 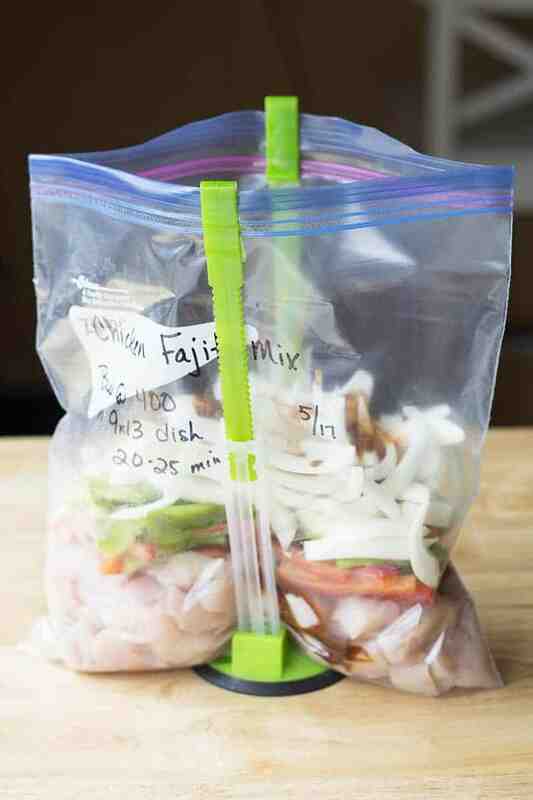 This is probably the most basic way to do freezer cooking. The idea is to make up parts of a meal (usually separate ingredients) in advance and then store them in the freezer to be used later when you are ready to make the full meal. I love to do this with things like peppers, onions and scallions. It saves you time when you go to put the meal together (not having to chop veggies, not having to cook the meat, etc.) and can help you stock up on ingredients when they go on sale. This is also a great option for basic meats and proteins!! 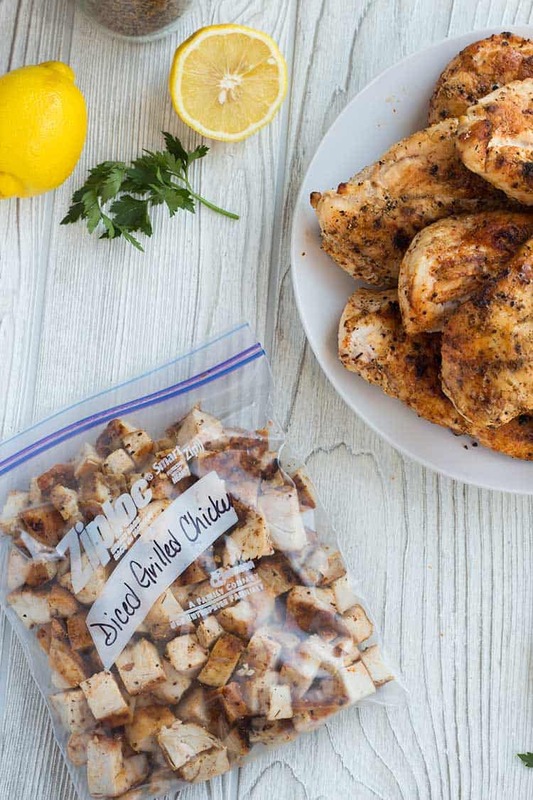 Cook up large batches of basic meat, poultry or other proteins, and then portion them out into freezer containers for use in future meals. Chicken can be diced or shredded and kept for use in casseroles, taco, soups and salads. Ground beef can be browned and frozen to be used later in tacos, enchiladas, soups, stews. You can freeze hamburger in patties for easy grilling later on. Roasts can be cooked and shredded, and the shredded beef can be kept for tacos, stews, casseroles and other meals. You can also prepare entire meals in advance. 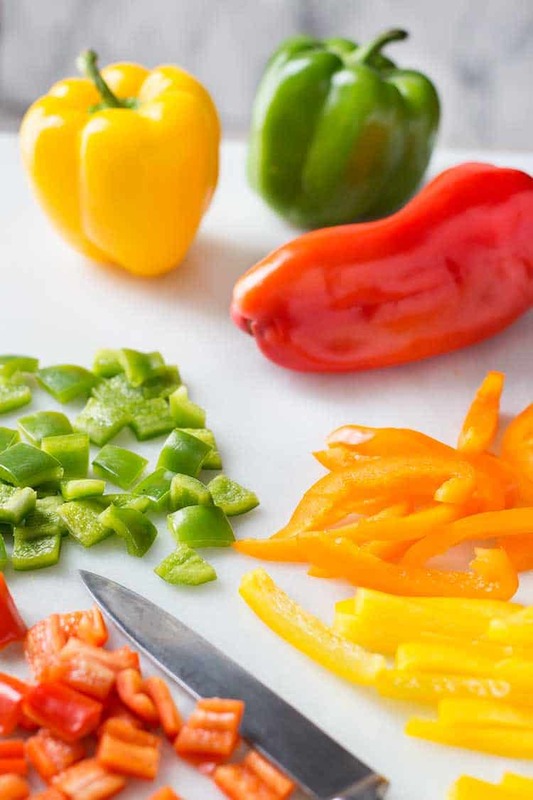 These meals usually fall into two categories: 1) meals that you prepare and then freeze before cooking, and 2) meals that you prepare and cook and then freeze to later reheat. The method you use will often be determined by the recipe you choose. Some dishes do better being prepared and frozen before cooking, while others need to be cooked first in order for them to stand up to being frozen. There are some meals that can be done either way, so some of it is personal preference, too. But the great thing is, there are SO many options!! 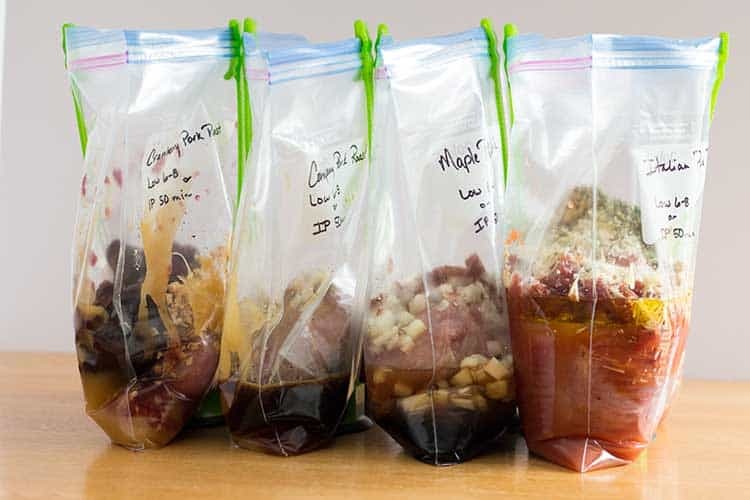 There are so many different kinds and varieties of meals you can do for the freezer. 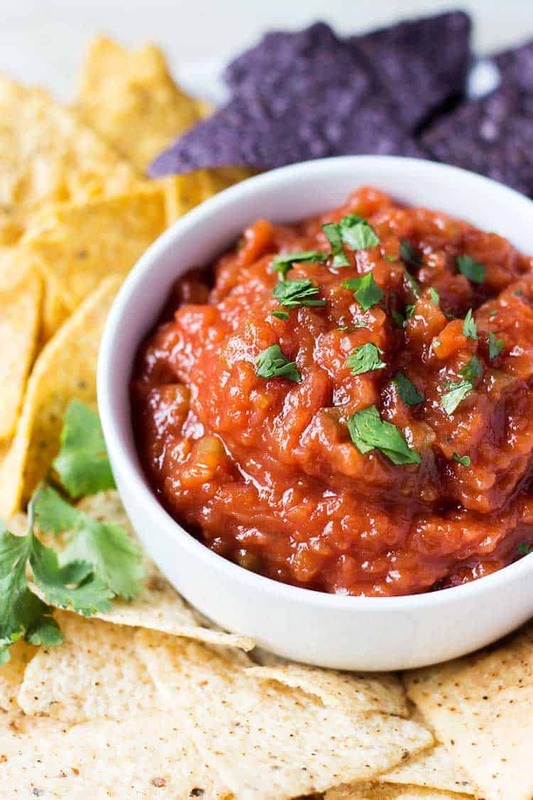 From things for your slow cooker, to the instant pot, to casseroles, to individual servings, to even your own homemade versions of what used to be called “T.V. dinners”. 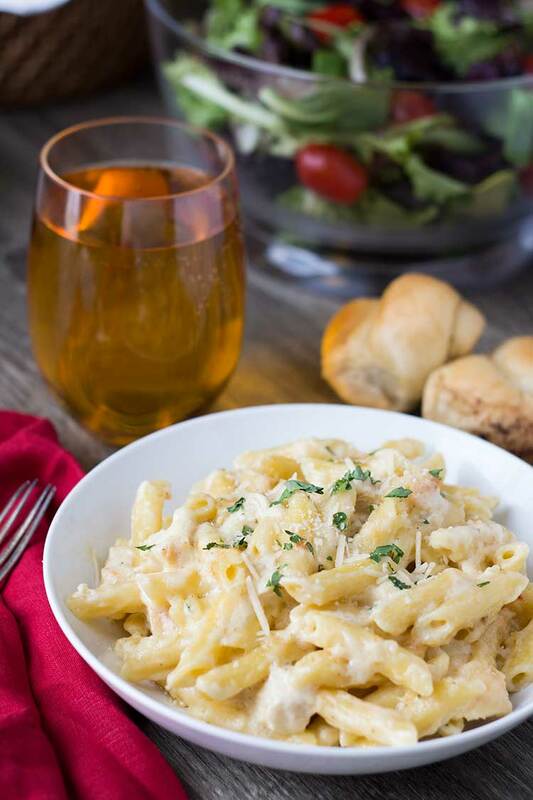 I find that I like to have a combination or variety of the different types of meals in my freezer, otherwise we get tired of all slow cooker meals or all casseroles after awhile. The options really are endless, and can be tailored for varying needs, special diets, allergies, etc. Thanks for this great introduction! One aspect I would really like to learn about is the freezer you actually use and how you can use smaller freezers as here in Germany many don’t have as much storage room. Looking forward to your next posts! To jennyisbaking.com – I had the same problem when my kids were young. I was paid every 2 weeks, so I grocery shopped for the 2 week period. I went by the sales as to what I would be serving. Then I would prep my meals for 1 week at a time. So for a roast, I peeled potatoes chopped, rinsed & put in zipper bag with cold water (they don’t turn brown & keep well in bag). Carrots , celery & onions in another bag. Browned the roast on all sides, let it cool completely then bag it. That is just an example. I also had hamburger cooked & in quart size bags. Chopped onions, celery, green peppers & shredded carrots were a staple in mt freezer.